A new “mom” subscription box, carefully curated to make your life better, easier and sweeter. Each box contains 3-5 surprise gifts that change each month. Mommy Mailbox Black Friday Deal: 30% Off 3+ Month Subscriptions! Mommy Mailbox Summer Sale: Get A Single Box For Only $25! Mommy Mailbox Memorial Day Sale: Get 15% Off! Mommy Mailbox May 2018 20% Off Coupon! Mommy Mailbox Halloween Sale: Save 20% On Entire Subscription! 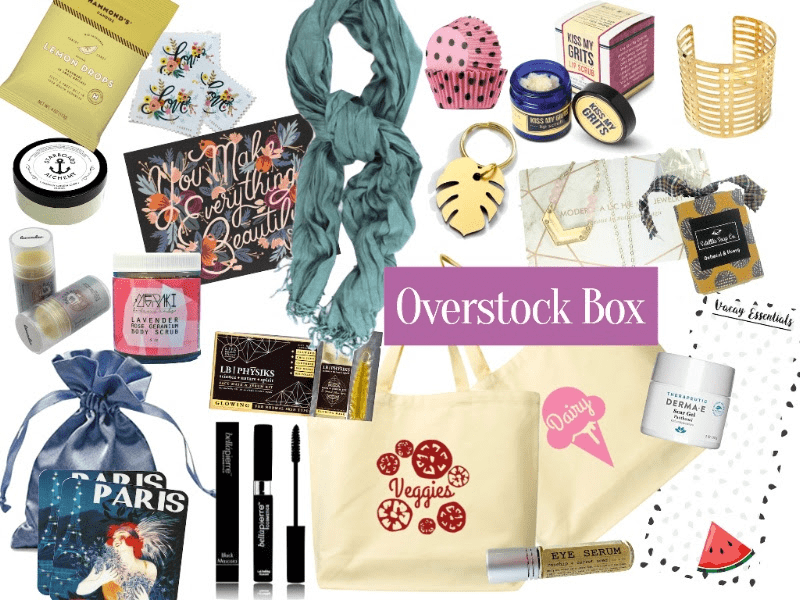 Mommy Mailbox Total Eclipse Flash Sale – 25% Off Summer Grab Box! Mommy Mailbox Summer Grab Box On Sale Now! Mommy Mailbox July 4th Coupon! EXTENDED! Mommy Mailbox Spring Cleaning Grab Box Flash Sale! Mommy Mailbox Spring Cleaning Grab Box Flash Sale! 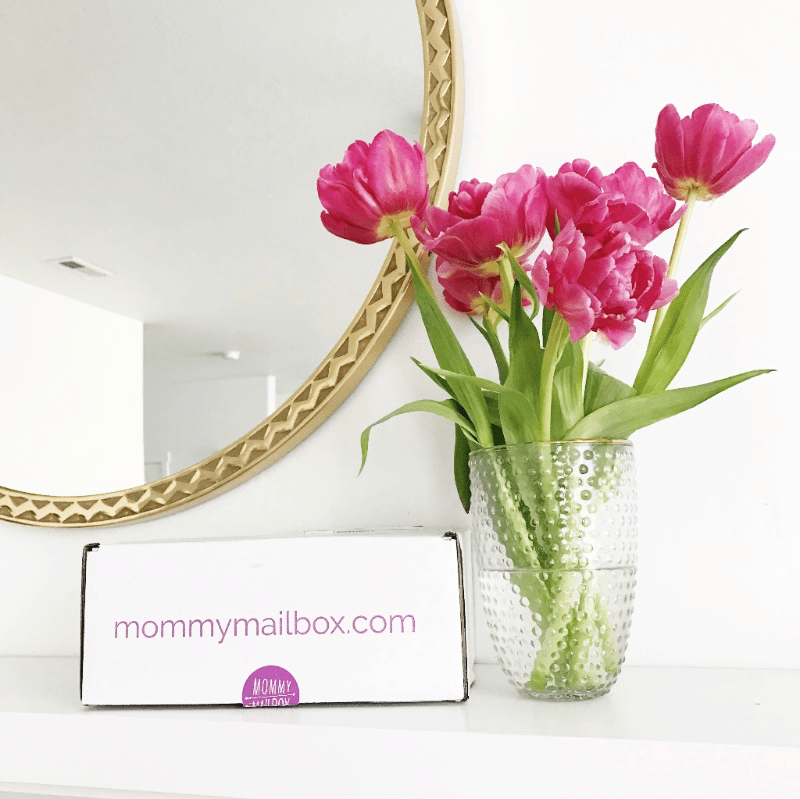 Mommy Mailbox Spring Cleaning Grab Box + Limited Edition Boxes + Coupons! 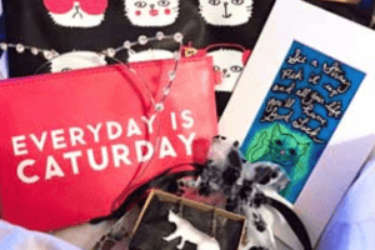 Mommy Mailbox Flash Sale: 25% Off Entire Site! Mommy Mailbox St. Patrick’s Day Flash Sale! Mommy Mailbox March 2017 Spoiler + Coupon! 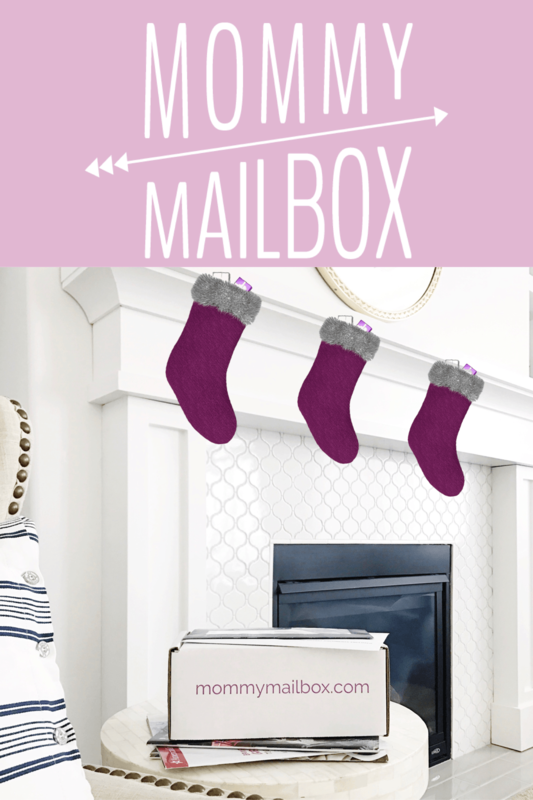 Mommy Mailbox Christmas Delivery – Last Day! + Coupon! Mommy Mailbox Black Friday Deals & Coupon Codes! Mommy Mailbox Halloween Flash Sale! Mommy Mailbox September 2018 Spoiler & Coupon! Mommy Mailbox May 2018 Spoiler #2 & Coupon! Mommy Mailbox May 2018 Spoiler & Coupon! Mommy Mailbox April 2018 Spoiler & Coupon! 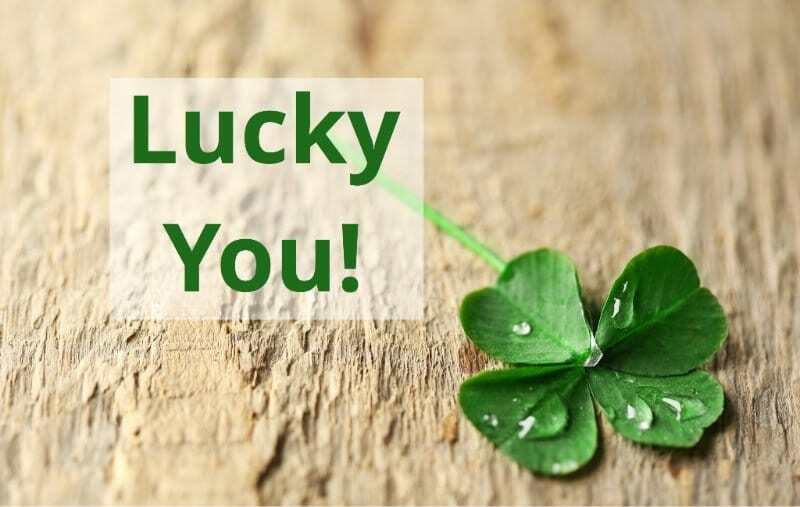 Mommy Mailbox March 2018 Spoiler #2 & Coupon! Mommy Mailbox March 2018 Spoiler & Coupon! Mommy Mailbox February 2018 Spoiler #2 + Coupon! Mommy Mailbox February 2018 Spoiler + January 2018 Full Reveal! Mommy Mailbox December 2017 Spoiler + Cyber Monday Coupon Code! Mommy Mailbox October 2017 Spoiler #2 + Coupon Code! Mommy Mailbox October 2017 Spoiler + Coupon Code! Mommy Mailbox September 2017 Spoiler + Coupon! Mommy Mailbox August 2017 Spoiler + Coupon! Mommy Mailbox July 2017 Spoiler + Coupon! Mommy Mailbox Grab Box Available Now! 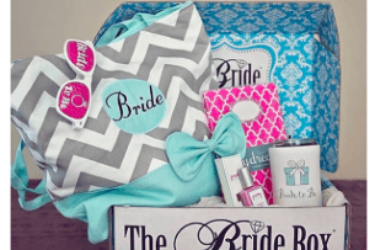 New Subscription Boxes: Miss Mailbox from Mommy Mailbox Available Now + Coupon!